Fashion knows no bounds. Body piercing is an art that can be traced back to centuries. Ear piercing is an important form. Men and women, both wear earrings, alike. 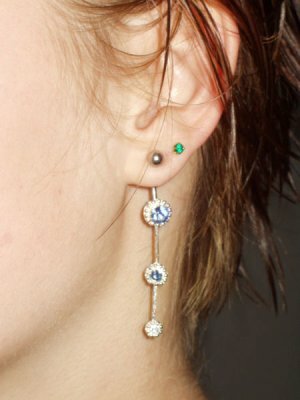 However, you may always like to sport earrings at almost all possible points on your ears. But, it is not possible for you to get your ears pierced everywhere. 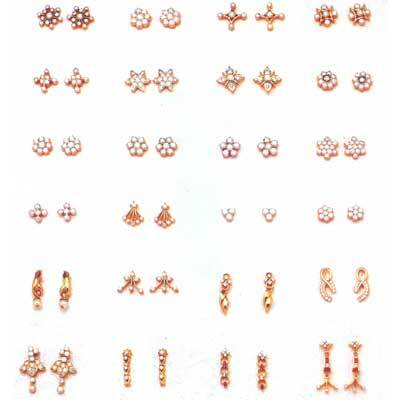 There are several varieties of non-pierced earrings which are quiet famous these days. Let us have a quick look at these earrings. 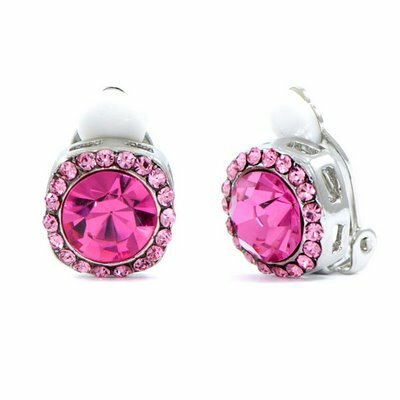 Clip-on earrings – This particular earring has a long existence. To hold the earring in place, mechanical pressure is used that allows the 2 pieces of the clip to adhere around the earlobe. Stick-on earrings – Stick-on earrings, as the name suggests, are small little items with adhesive at their back. They stick to the skin of the earlobe and resemble a stud earring. 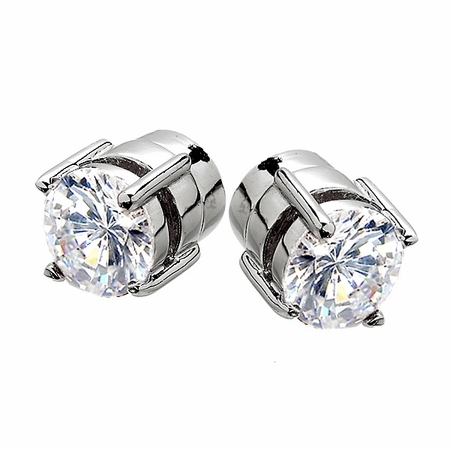 Magnetic earrings – These earrings resemble stud earring. These come with a stud on the front side along with a magnetic back. The magnet keeps the earring in place. Ear cuff – An ear cuff is basically a curved band of metal that is pressed onto the helix of the ear and stays secured by simply pinching the ear. 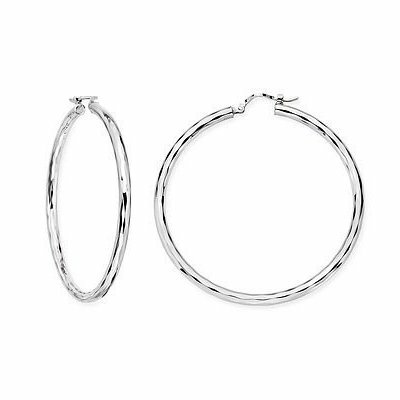 Spring hoop earrings– These are large circular earrings. By the means of spring force, spring hoops can be kept in place. 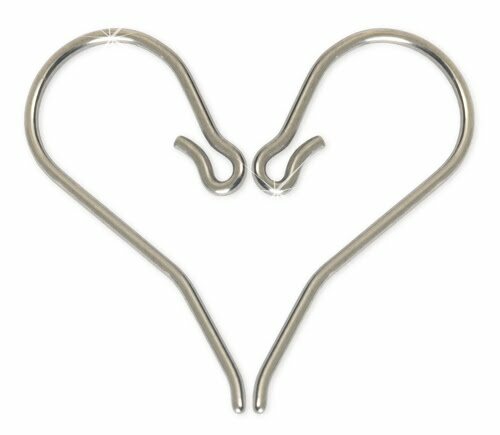 Ear-Hook – These earrings possess a hook which is large and covers the entire ear. 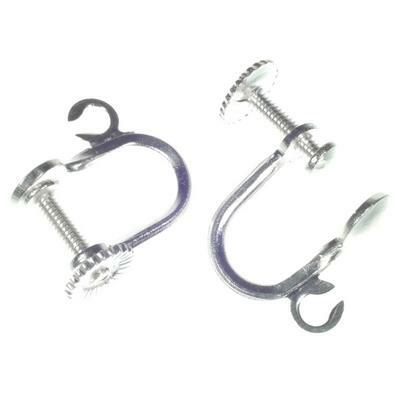 Ear Screws – Ear Screw is the best alternative who are not comfortable with the clips . 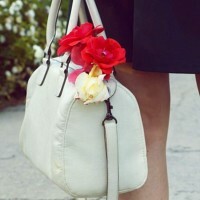 These are easy to wear and quiet stylish as well. One needs to insert them through the piercing and lock it with the screw by rotating it in a clockwise direction. The versatile earrings: Body piercing jewelry such as the barbells and captive bead rings are all gaining popularity among the youth. Captive bead rings – These earrings (CBR) are also sometimes called as ball-closure rings. 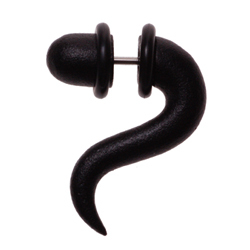 These are primarily used for body piercings such as the eyebrow piercing. It is a circular ring with a small bead closing the tiny gap. 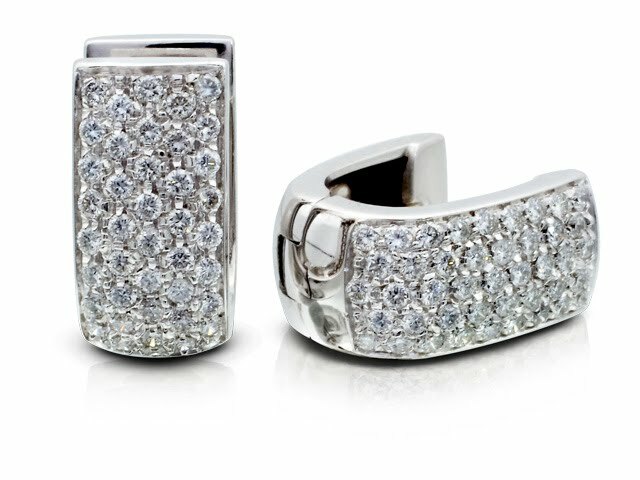 Plugs – The short cylindrical pieces of jewelry are the earplugs. Plugs are available with flared ends and with rubber rings that help to keep the plugs in place. Barbells – Barbells are narrow and straight piercing jewelry with a small bead permanently fixed at one end and threaded at the other end. Barbells with internal threads are more popular. Circular Barbells – They are quiet similar to captive bead rings and have a gap larger than the CBR. 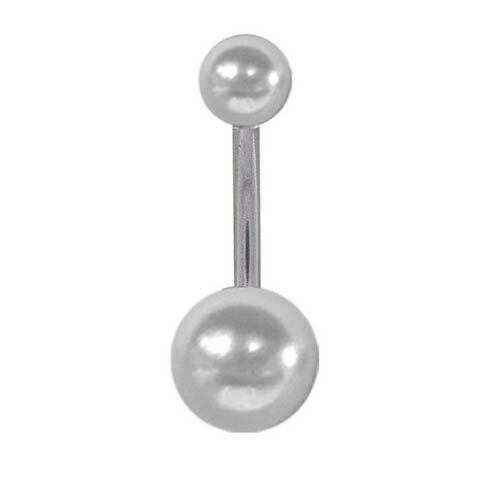 Circular barbells have a bead which is attached at one end along with a threaded bead on the other end.